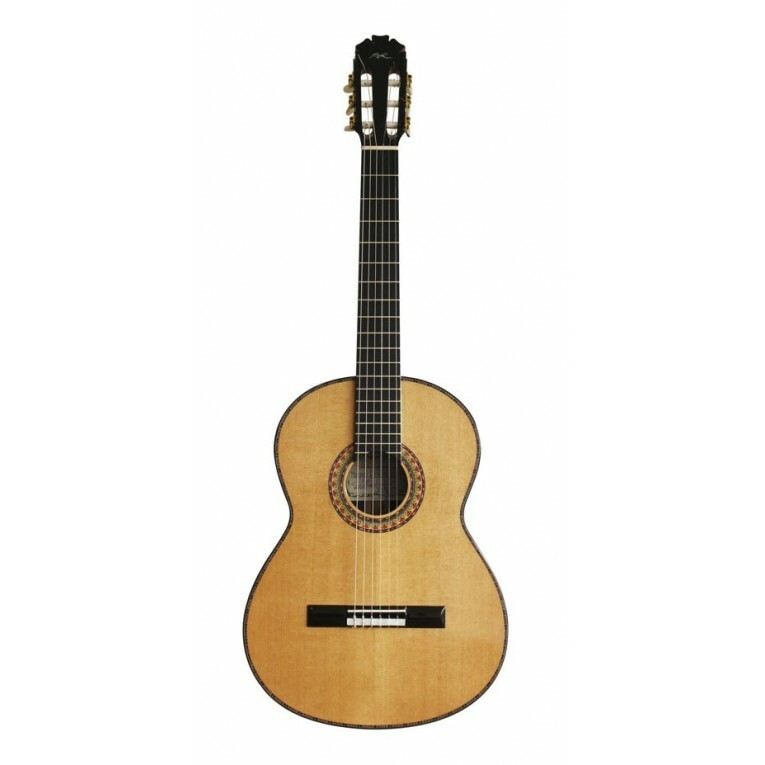 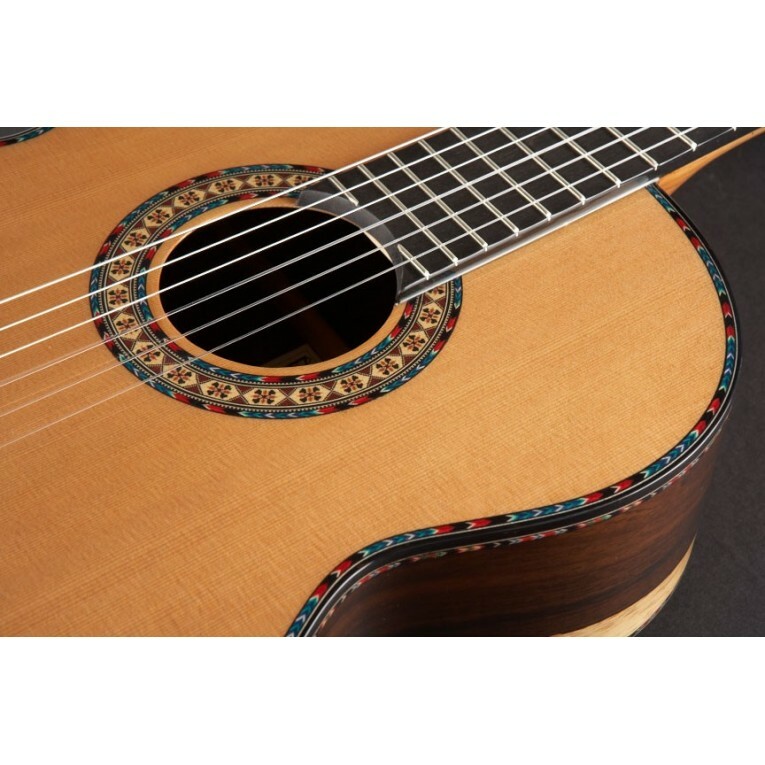 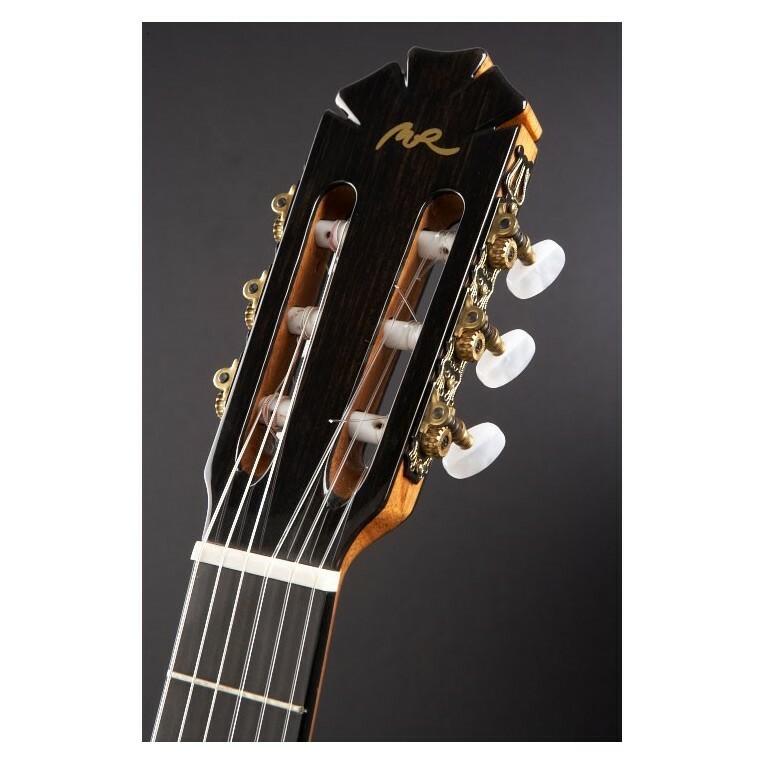 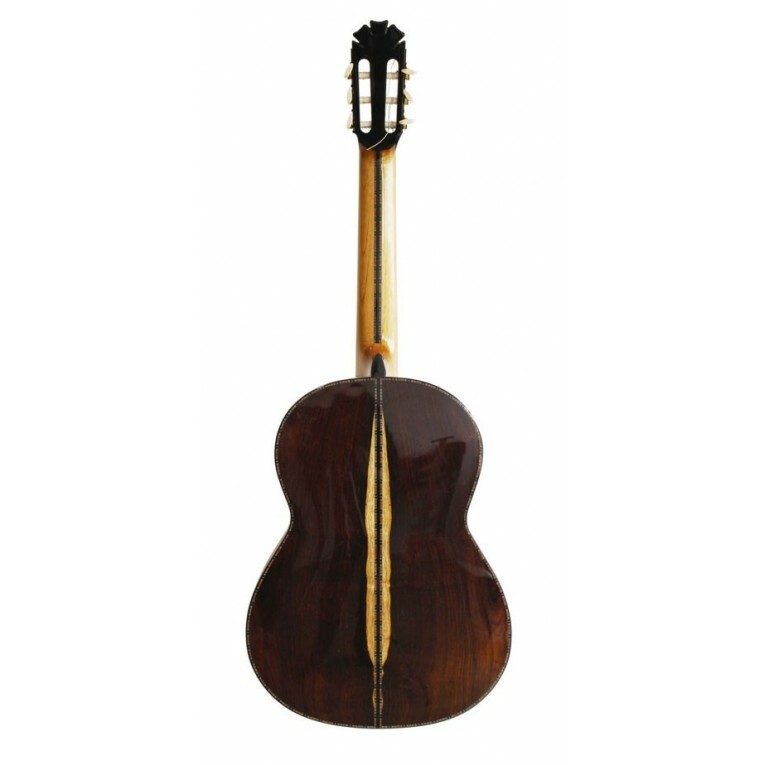 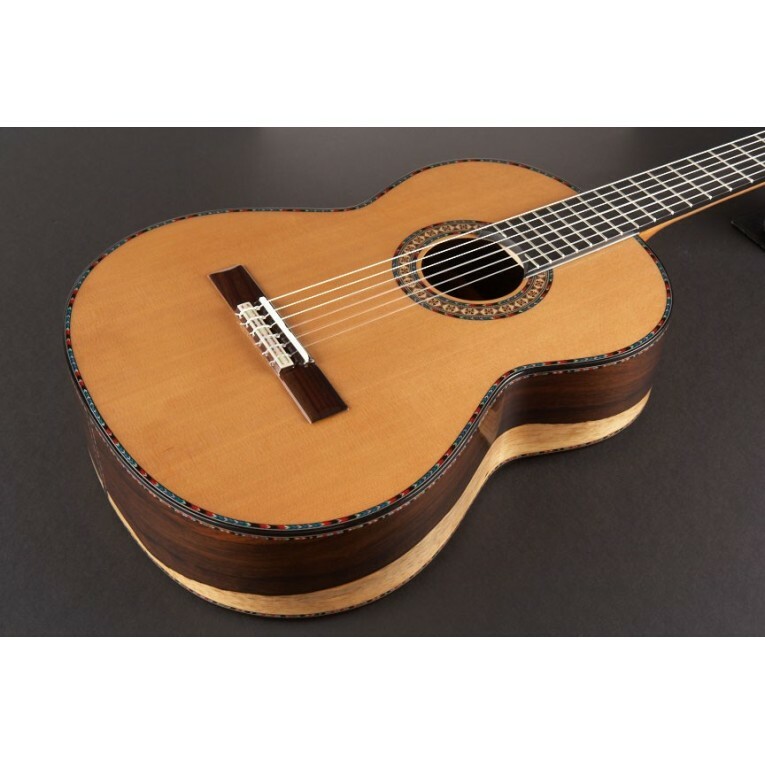 The Manuel Rodriguez MR SENIOR or SR Madagascar classical guitar is the jewel of the crown of Manuel Rodriguez guitars. 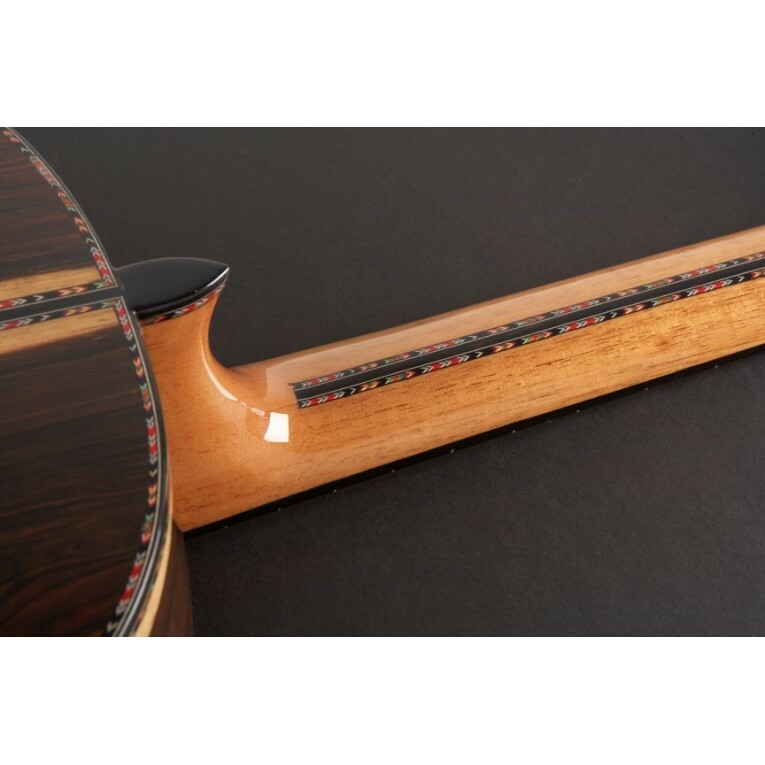 Made entirely by hand with high the best quality woods, always over 50 years old, which have received special care. 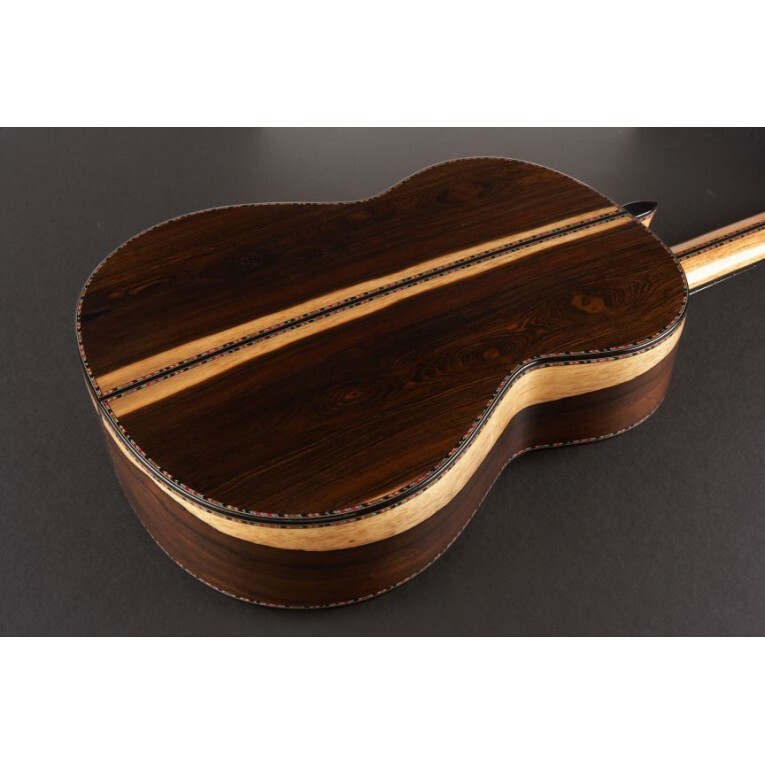 This model is constructed with a solid Cedar top and Rosewood Rio (this timber is no longer sold), for the back and sides. 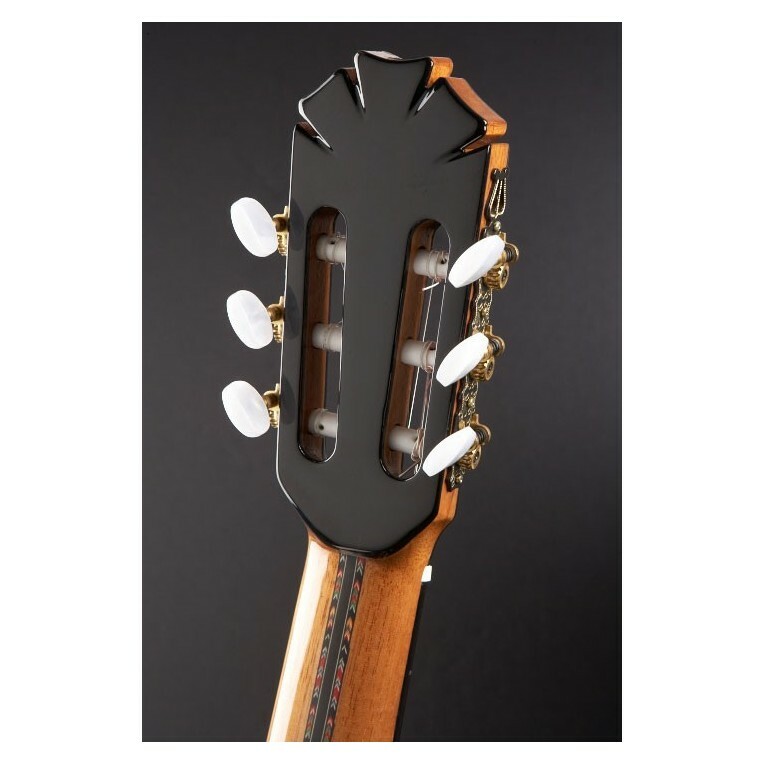 Also, its fingerboard is built with Ebony, its handle is reinforced with the same wood and all its borders have double hand made inlays, with beautiful pen-shaped pattern. 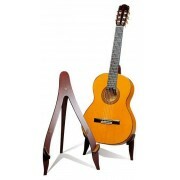 This guitar is delivered with original guitar case. 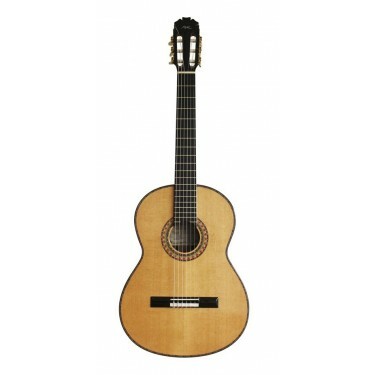 Also available with select solid spruce top.